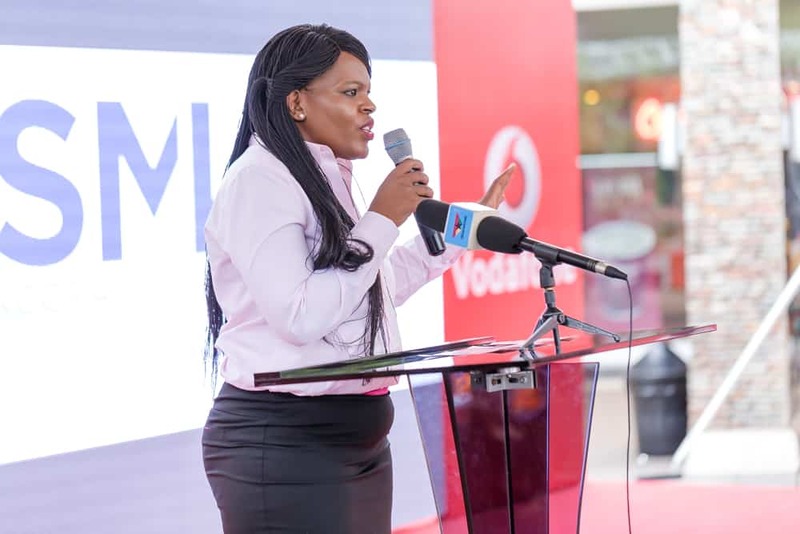 Vodafone Ghana, telecom giant, has partnered Facebook and Google to register 1,000 small scale businesses online. This is part of efforts to empower businesses to take advantage of social media in becoming successful entities. 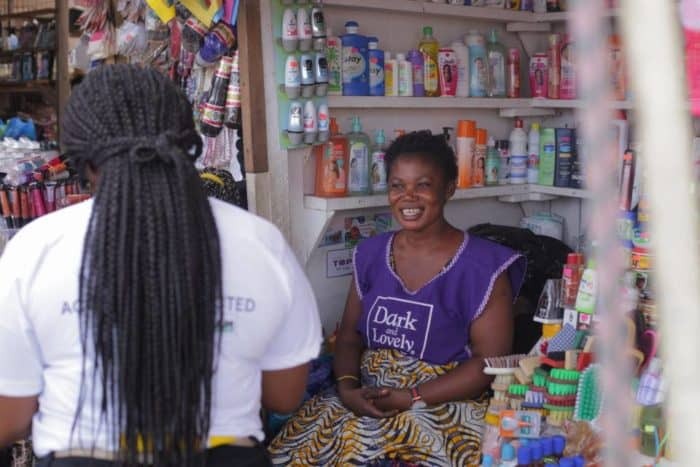 The initiative, which is one of the key activities of the Social Media Week Accra (SMWiAccra), assembled 200 online agents this week to embark on a market storm to sign up companies in Makola, Circle, Madina and other market places on Facebook and the Google directory. 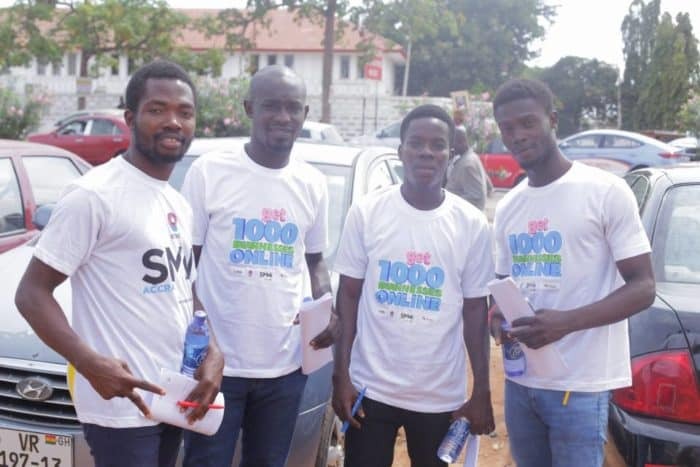 The Social Media week, organised by Echo House, is the first of its kind in Ghana. Other speakers at the launch emphasised the need for Africans to master relevant skills to create a brighter future. Social Media Week is a global event which has been hosted in over 20 cities across the country. 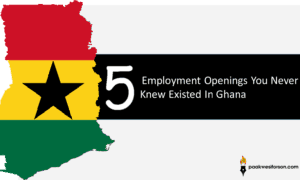 The week-long event, which is underway, started on the 11th – 15th September 2017 in Accra. It covers forums, sofa sessions and masterclasses on how individuals/businesses can benefit from social media. 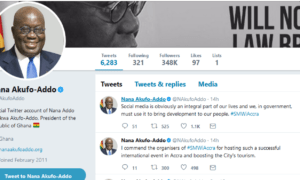 SMWi is an independently under Social Media Week (SMW) Global. The platfrom discusses how social media and technology are changing businesses, society and culture globely. SMW is an industry platform, worldwide conference and industry news site. It is hosted in over 20 cities globally.